Georgia Bone & Joint / Our Staff / Meet Our Doctors / Trevor W. Turner, M.D. Trevor W. Turner, M.D., RMSK, FAWM is a board-certified Physical Medicine and Rehabilitation (PM&R) physician who specializes in minimally invasive image guided orthopedic procedures to place steroids, platelet rich plasma, and stem cell injections into damaged tissue to help patients recover function faster with lower risk. He has completed advanced certification in diagnostic musculoskeletal ultrasound, which is a critical part of his ability to render state of the art therapies on the cutting edge. 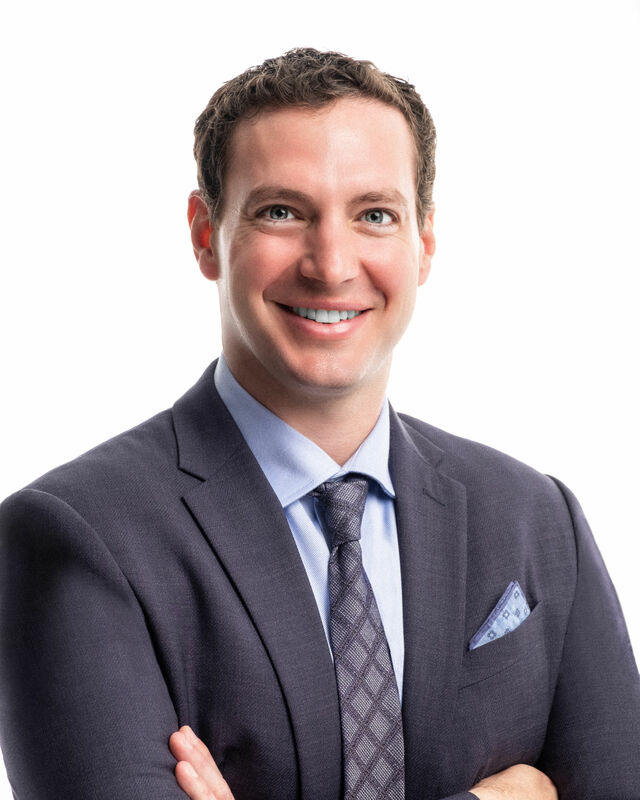 Dr. Turner completed his medical training at the University of Texas Southwestern Medical School before completing an internship in General Surgery at the University of California San Francisco. He then completed his residency in Physical Medicine and Rehabilitation at the University of Alabama at Birmingham. While there he was selected to be a student researcher on ACL injuries with the American Sports Medicine Institute. After residency, Dr. Turner had the privilege to spend 4 years working with Dr. James Andrews at the Andrews Orthopedics & Sports Medicine Institute. While there, he regularly treated a wide range of professional, collegiate, and amateur athletes. However, he is most proud of his role in caring for our nation’s Special Operators, by whom he is continually humbled with their enduring commitment to courage and sacrifice. Dr. Turner was born in Dallas, TX where he learned about team sports as the captain of his football team and was honored with All-Conference, All-State, and All-Decade Team awards. His zeal for excellence in both academics and athletics led him to the University of Notre Dame where he majored in a dual degree program in Science-Business. While there, he was strongly influenced by the legacy of service by Dr. Tom Dooley, who inspired him to perform medical work in Mexico, Haiti, Guatemala, and Swaziland. The challenge of delivering high quality care in austere environments would later lead him to a fellowship in Wilderness Medicine. Dr. Turner is passionate about healthcare entrepreneurship, and he serves as both an advisor and strategic partner to numerous start-ups focused on disruptive innovation in medicine. He has a focus on commercialization of university and government lab intellectual properties, and he enjoys working as a national speaker at events which emphasize building high performing teams. When not working, he enjoys spear fishing, hiking, adventure racing, camping, and spending time with his wife and daughter.